DOWN manager Eamonn Burns will have four players from five in-a-row county champions and Ulster club finalists Kilcoo in his squad for the National Football League. The Irish News understands forwards Ryan Johnston, Jerome Johnston and Paul Devlin and defender Darragh O’Hanlon will all be involved with the Mourne men next season. 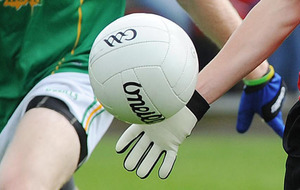 Ryan Johnston and Devlin will be available for the Dr McKenna Cup campaign that begins against Queen’s University on January 8 and includes group games against Derry and Armagh. Footballing full-back O’Hanlon is currently on holiday but is also expected to feature and will be available for the start of the Division Two programme. Meanwhile, Jerome Johnston could also feature for the Mournemen after he missed the majority of last season following shoulder surgery. He broke a metatarsal bone in his foot in October shortly after making a comeback against Burren in the Down championship semi-final. 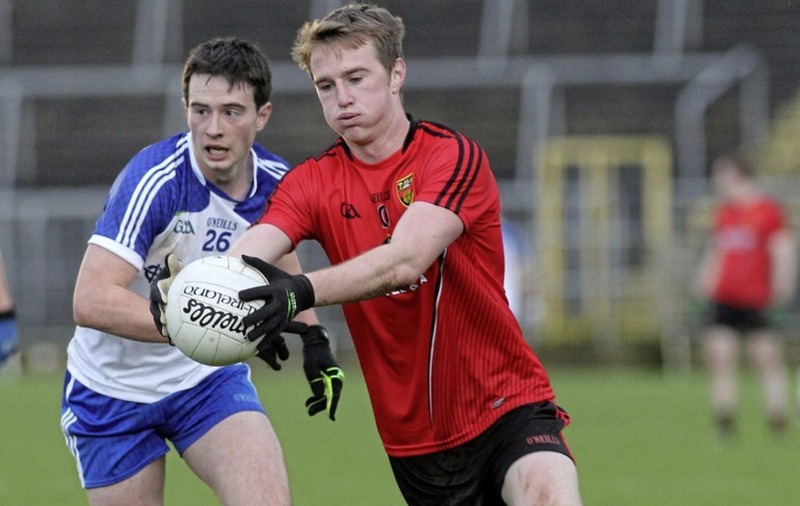 The livewire forward made a substitute appearance in the county final win over Clonduff but broke down in training soon after as the Magpies prepared to take on Scotstown in the Ulster club championship preliminary round. 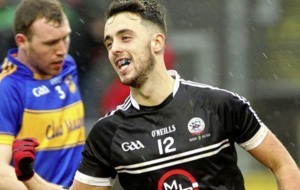 That injury ruled him out of Kilcoo’s provincial campaign and at the time Magpies manager Paul McIver predicted that he would be out until “January or so”. Barring further setbacks, he could feature in the league and, after the gloom and doom of Championship losses and relegation from the top flight last year, the word is there is a mood of optimism in the Down camp. 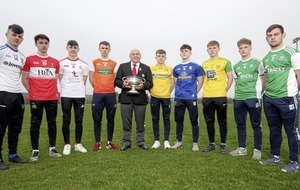 Burns’ young side begin life in the second tier with a potentially crucial opener against Fermanagh – managed by former Down manager Pete McGrath - in Newry on February 4. 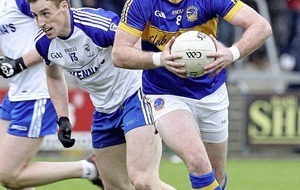 A result in that game would give the side a much-needed confidence boost ahead of their second outing – a trip to Ennis to take on a Clare side that reached the All-Ireland quarter-finals last season. After a terrible 2016, expectations are low but there are quality players in the Down panel and youngsters who will thrive on the momentum good results will bring. All-Ireland finalists from 2010 Mark Poland and Kevin McKernan are back in harness while former underage starlet and Collingwood AFL player Caolan Mooney has also returned to the panel. Experienced defender Benny McArdle is fully fit once again while Down can also look to Clonduff forward Barry O’Hagan - who delivered a point-scoring masterclass in a losing cause against Kilcoo in the county final - for the scores they’ll need to survive in a competitive Division Two this year. 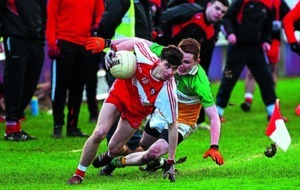 Ryan Johnston and Devlin will certainly contribute in that department - Devlin racked up 12 points in Kilcoo’s Ulster campaign while Johnston managed 2-7 over four games and his performances earned him a place in the Ulster squad for the successful Inter-Provincial Football Championship run. One disappointment for Down fans is that the Mournemen won’t have any of Kilcoo’s five Branagan brothers in their ranks in 2017. 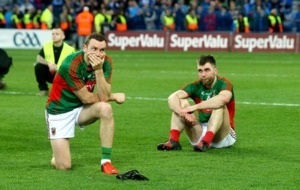 The tenacious tackling, discipline, fitness and footballing ability of the Branagans underpinned Kilcoo’s success, but it is understood they won’t wear the red-and-black jersey this year.